WE’RE MAKING MORE THAN INNOVATIVE PRODUCTS—WE’RE MAKING A POSITIVE DIFFERENCE IN THE WORLD AROUND US. We take great pride in our commercial manufacturing facilities in Dublin, Georgia and Coppell, Texas and our residential facility located in Macon, Georgia. We take even greater pride in what goes on inside, where integrated production systems ensure our customers benefit from the best in quality, delivery and cost. How do we do it? By keeping every step in the manufacturing process under one roof. We even produce our own extrusion dies, aluminum alloys and vinyl resins. Advanced manufacturing—producing many different items in small quantities instead of large quantities of a few items—enables us to satisfy a wide range of consumer needs. From materials development to equipment design, this flexible production system makes it possible to adjust production capacity, achieve efficient low-volume production and improve processes. 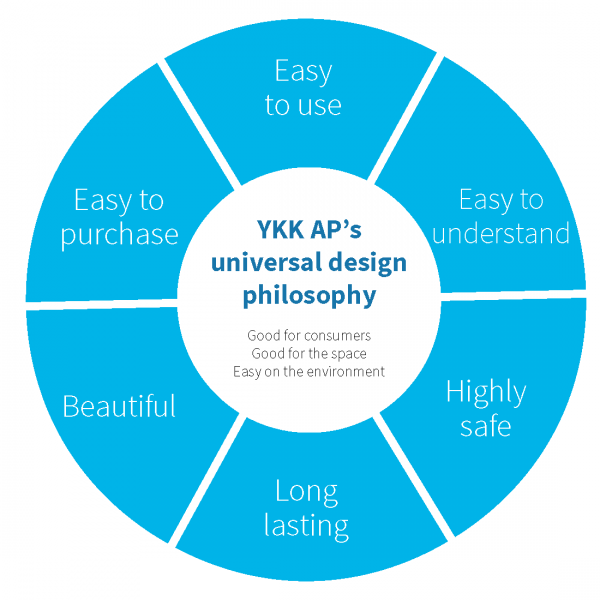 With our customers always top of mind, YKK AP operates separate manufacturing divisions for each product category, allowing for build-to-order production, shorter product cycles, strict quality requirements and faster delivery. Product development must also pass muster at YKK AP. 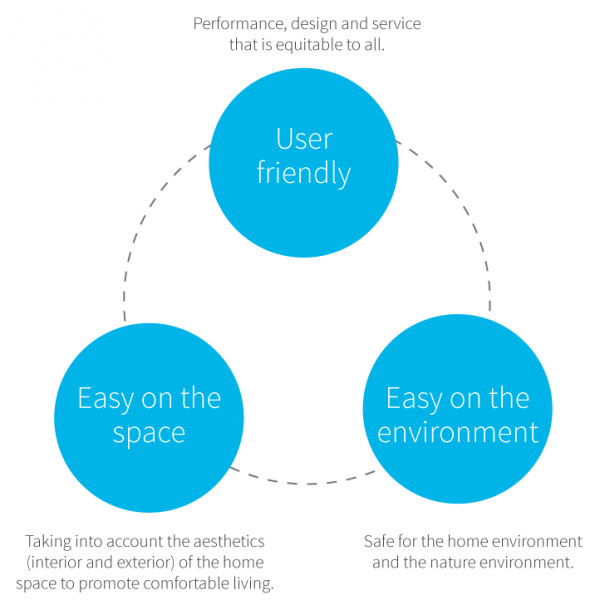 Each product meets stringent criteria—from user-friendliness to design aesthetics to environmental safety—before making it into production.